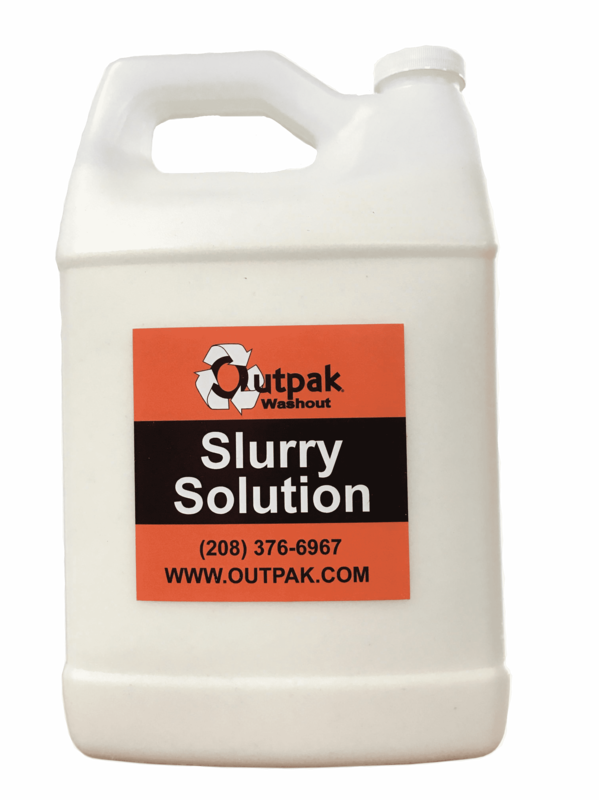 For small or large construction projects, you need a solution to handle waste that comes from drywall and stucco projects. 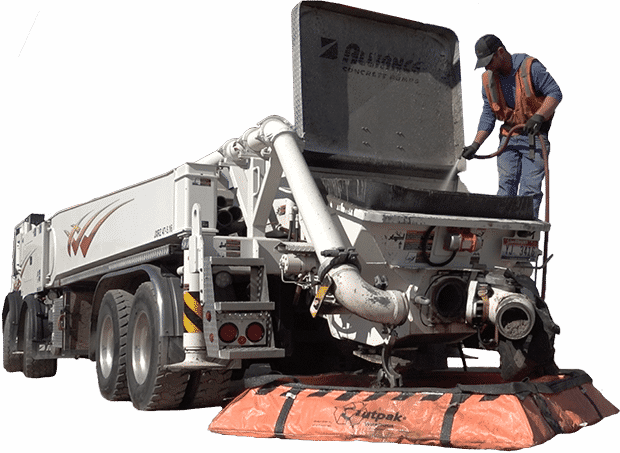 Whether you are a small business owner or a large construction contractor, washout products can save time and money, as well as help keep you compliant ensure your operations are safe for the environment and your community. 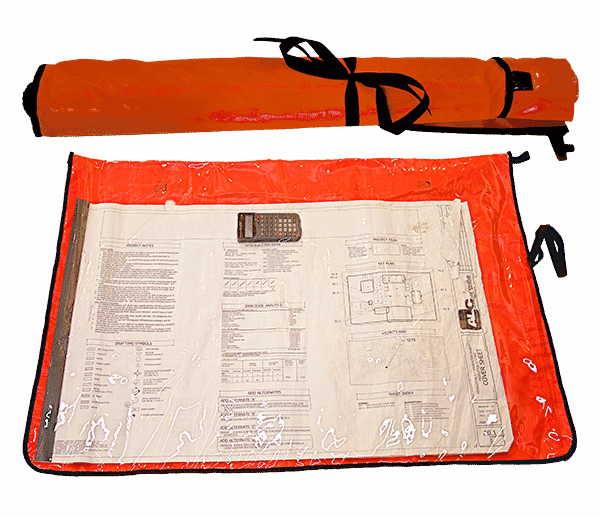 At a job site, the last thing you want to worry about is setting up a complicated washout for equipment and tools. 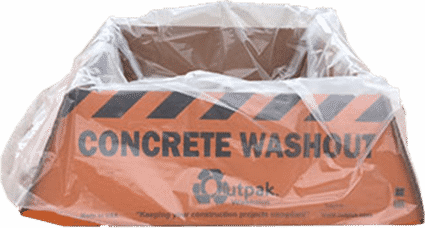 Outpak products are easy to use, set up and store for the ultimate in washout site convenience and safety. 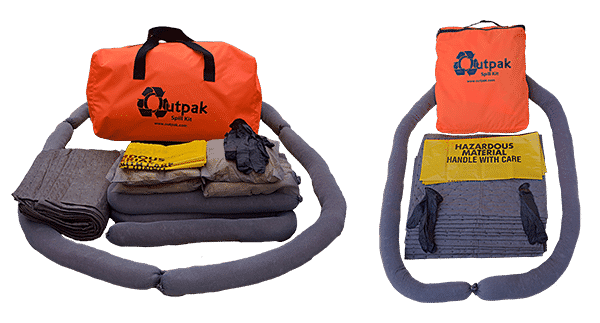 With Outpak products, you can easily set up a washout station on your construction site for an easy solution to your stucco and drywall mud waste without having to worry about potentially harmful chemicals reaching the water supply.